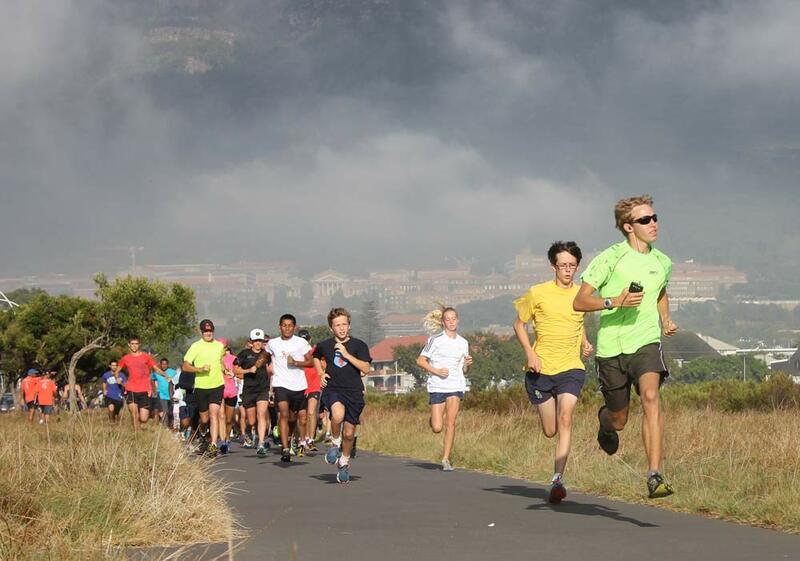 In this edition of the SA parkrun newsletter, Rondebosch parkrun launches in Cape Town and Bryanston parkrun sets a record in inaugural attendance. Root44 parkrun’s tough course continues to attract visiting parkrunners. Check out the featured parkruns in the online Modern Athlete Digi-Mag and Discovery Vitality touches on the subject of hydration and heart disease. These last two weeks have seen parkruns launched almost at opposite ends of the country. 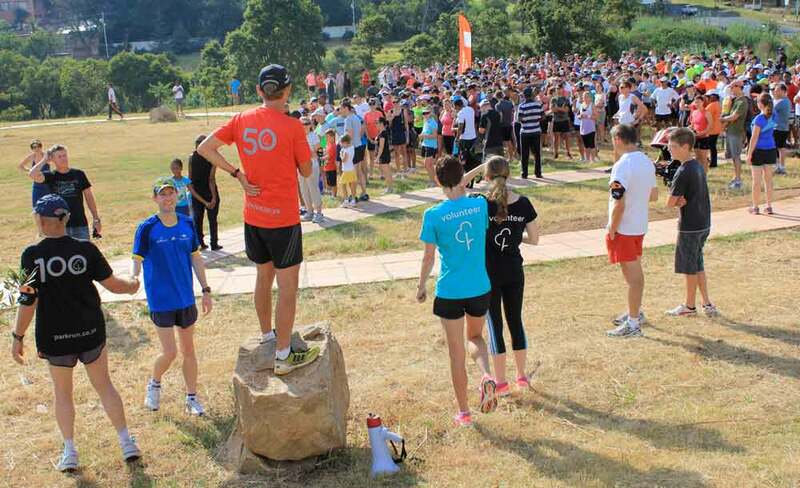 The first was at Bryanston where we were all flabbergasted to see a crowd of almost 700 parkrunners arrive to run the out-and-back route along the Jukskei River. 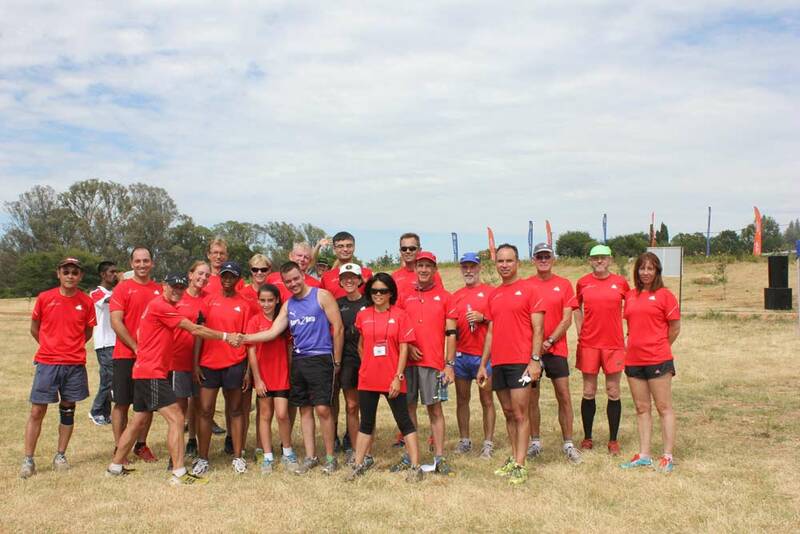 Bryanston parkrun is already established as a firm favourite. Congratulations to Ann and David Ashworth and their hard working team. Two years ago David and Ann were responsible for starting Roodepoort parkrun which was our second South African parkrun. For many years, Rondebosch Common has been a favourite running venue and it has recently become even more popular as the local council have upgraded the common and the paving around the perimeter. So we welcomed Roger McCallum‘s request to start a parkrun on the Common. The launch took place on a beautiful morning in misty conditions with the sun lighting up the Cape Mountains. 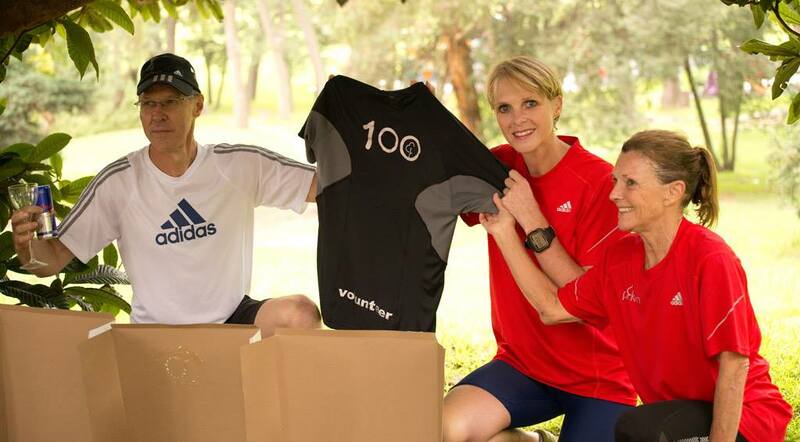 On Saturday we will launch Manie Esterhuizen’s Potchefstroom parkrun. Manie has been determined to start a parkrun in his hometown ever since he ran the Voortrekker (Pretoria) parkrun a few months ago. After wading through piles of red tape and route changes Manie and his team are finally ready. We know that parkrun founder, Paul Sinton-Hewitt, will also be delighted because a little known fact about Paul is that he was once a pupil at “Potch” boys High. With registration numbers growing rapidly we think it is important to emphasise that our smaller parkruns are just as important and special to us as the larger ones. In fact bigger is not always better and we have now started to experience parking problems at some of the larger parkruns. We would like to encourage people to share lifts, walk or cycle to parkruns and always consider other park users. We are starting to look at alternative venues close to some of the more popular venues. If anyone has any suggestions please contact us. The February edition of our Media Partner, Modern Athlete Magazine is now out. In it you can read about the Nahoon Point parkrun in East London and Greenpoint parkrun in Cape Town. To read the Digi-Mag, simply click here or, subscribe to receive it to your inbox on a monthly basis. Listen to your body when it comes to hydrating when running – both dehydration AND over-hydration are dangerous and should be avoided. Regular exercise can help in the fight against cholesterol and heart disease by increasing the breakdown of cholesterol in the liver and gallbladder, and decreasing the absorption of dietary cholesterol in the intestine. With just under 1000 registrations for the Bryanston parkrun ahead of the event, we knew that our inaugural event was going to be a cracker! Blessed with glorious sunshine and encouraged by Bruce’s interview on 702 the day before, the crowds rolled out to test the relatively flat and fast route along the Bryanston spruit, earning the launch a world record for the largest inaugural parkrun event, with a total of 688 runners and walkers taking part. Despite a few hiccups the launch of Bryanston parkrun was a great success with many first time parkrunners enjoying the social nature of the event. Many young families brought their children (and dogs to boot) for a morning of gentle exercise, while the more serious runners were able to enjoy the long, straight paths alongside the river to secure a few PBs. Congratulations to Simon Gear and Tracy Rankin for being the first man and first lady over the line respectively! Another thumbs up to parkrunner Rui Ganho for running his way to a red t-shirt by completing his 50th parkrun at our inaugural event – thank you for sharing your special occasion with each of us at Bryanston! The Bryanston parkrun has been very lucky to benefit from the recent clean-up and additions along the Bryanston spruit completed by the Bryanston East Community Forum. We look forward to working with the BECF to uplift the area along the spruit making it a safer and cleaner environment. Special thanks also to ADT for looking after the cars along the spruit for the duration of the event and to volunteers from the Born 2 Run Athletics Club who have undertaken to regularly volunteer at the event. We would like to ask all Bryanston parkrunners who drive to the event, to please park your vehicles along River Road and not within the parking area of the Riverside Shopping Centre. We would like to keep Centre parking for customers only and in doing so, avoid inconvenience the centre's tenants or customers. We always burst with pride when overseas visitors compliment us on how beautiful our parkrun is, but then they always ask: ”when are you planning to flatten out that hill?” ‘That hill’ seems to be quite a few parkrunners nemesis. Looks can be deceiving when camouflaged by vines on one side and forest on the other. After enjoying a relatively flat run or walk through the vineyard and past the duck pond, how bad can ‘that hill’ be which everyone talks about? A quick, sharp incline brings you out to magnificent views with a long gentle climb, at the end of the treeline you think ‘Yes! It’s over!’ But then you turn the corner and you are greeted by another short yet gentle incline (although the burning legs don’t agree). But the pay-off, on a clear day, is being able to see Table Mountain and False Bay from the top of Root44! From there it is an easy and quick trail down all the way almost to the finish. I say almost as there is a 200m at the end of which 100m is up hill, on grass and goes right past the finish line and smiling, waving volunteers cheering you on! At the end of this 100m, which has now been given many names that cannot be shared in polite company, you are turned back on gravel road for a downhill sprint finish! At Root44 we all have our favourite parts and our love-to-hate parts of the route, but those are the parts which provide the best motivation for our more novice runners, ‘I will beat that hill’ or to be able to run up ‘that hill’ (mine too!). For some it is being able to have a well ‘deserved’ breakfast at the market, while others are working their way to awesome Red-50 tee! How can we improve and encourage volunteering at parkrun: Raise the profile/status of volunteers.